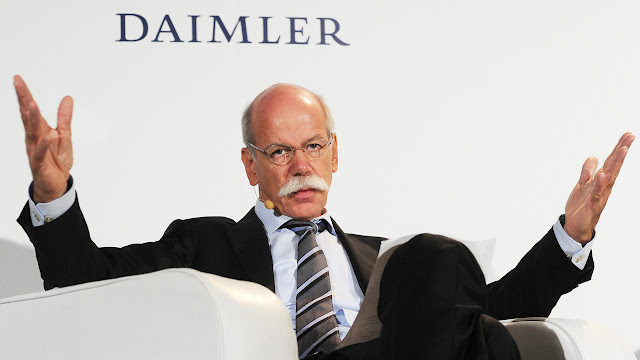 In an exclusive interview with Australia’s leading automotive news publication, GoAuto News, Chairman of Daimler AG and head of Mercedes-Benz, Dr. Dieter Zetsche, has said whilst committed to developing autonomous driving capabilities in Mercedes-Benz cars, the practical application was quite a long way off. Dr Zetsche said open freeways and clearly defined areas such as housing estates were relatively easy places to achieve full driverless car travel. He said that while Mercedes-Benz was committed to achieving accident-free driving from its cars within a decade, safely navigating crowded city streets could take years to master. “On freeways, this (autonomous driving) is a relatively easy task,” he said. “We will soon – perhaps first with trucks – make it possible. 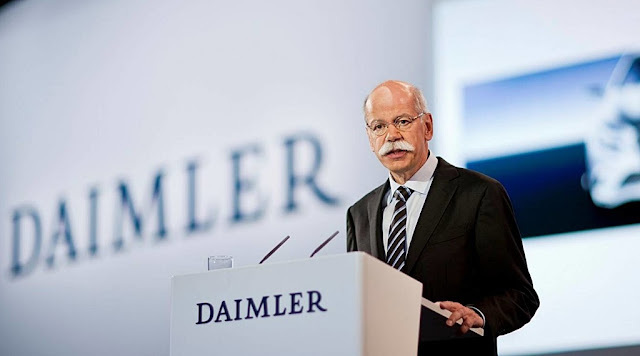 Dr Zetsche said some forms of autonomous driving should be ready by the end of the decade, and that his company was taking two parallel routes in the development of self- driving cars. 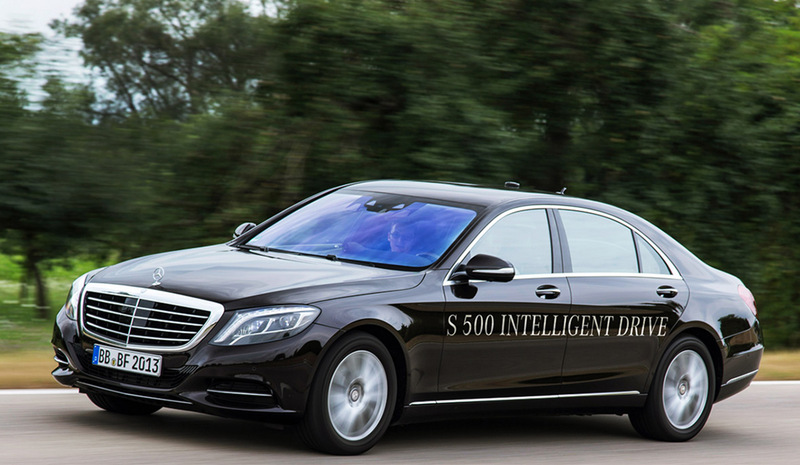 One was evolutionary, with Mercedes- Benz fitting successively more sophisticated driving assistance systems such as lane keeping assist and adaptive cruise control to its cars, he said. “The other way is to go full autonomous, but only in clearly defined areas,” he said. Dr Zetsche gave an example where drivers could get rid of their home garages and park their cars at a nearby central location. But he cautioned that taking the step to “everywhere, anytime” autonomous driving would take “quite a time gap”. Dr Zetsche said car companies needed to be careful to manage expectations and fears associated with such new technologies. He said that on one hand, governments around the world “seem to be in a competition to have a test run of autonomous vehicles”. On the other, many drivers were suspicious of autonomous driving, concerned that the fun aspect of driving would be taken away and that cars would become “like a shuttle bus”. “What is surprising to me is, especially in Germany, when you talk about new technologies, 90 per cent of the people talk about the risks and the downsides and the problem it can create,” he said. 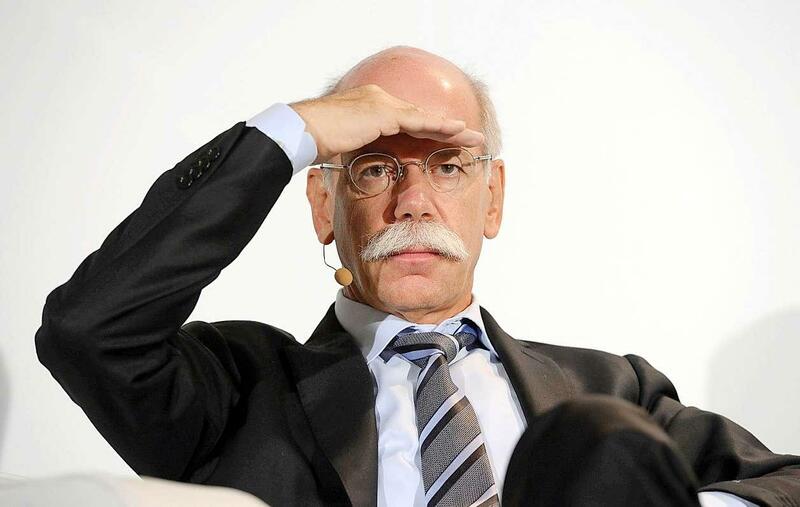 Dr Zetsche said that to be fully accepted, autonomous vehicles would need to be capable of “reducing accidents by a factor of 10 or something like that”.